Hooray! I’ve found the pattern that my yarn wanted to be, and mitten number ONE is done. The thumb is left open so you can text with your mittens on. Second mitten is already on the needles. It won’t match, but they will compliment each other. I’m keeping this pair for me! Well, the yarn WAS given me by Allison at Christmas. I learned a dear friend’s sister is learning to knit. JULIE, this means YOU! ( Laura if you want to read the blog great!) What I can promise you, is that knit blogs are kind and fun and a path to friends you may never meet, but fall in love with. I hear you are starting with dishcloths. Oh Julie, you will never go back to a sponge. Even experienced knitters love to knit dischcloths with cotton. Those who crochet love to make them, too. If you get stuck, ask us. We can help you. 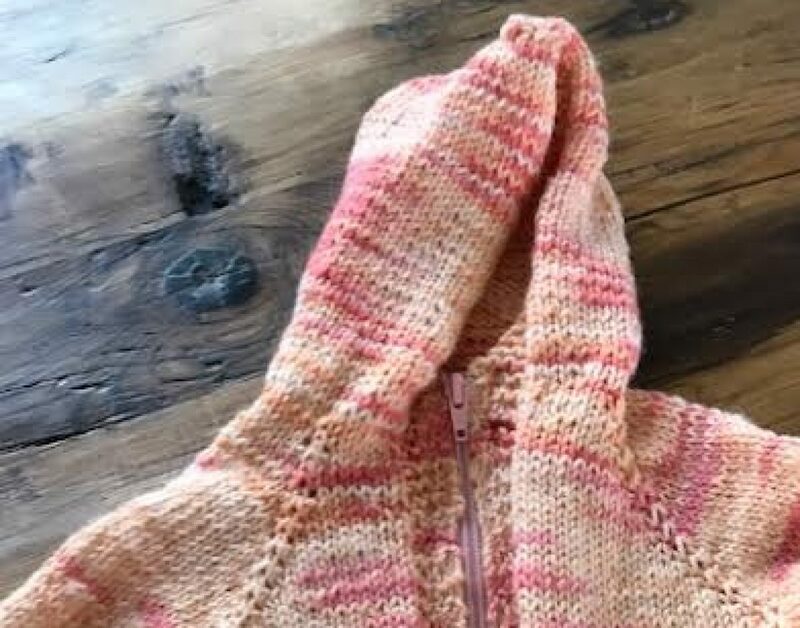 Finding a local knit group can be key to your success. Also , classes at a knit shop are worth every penny. Best of luck. The knitting community is such a gift ……. Oh and we are a generous community that knits for charity. There is lots of joy in that. Finally, I owe you all photos of dear grandkitty Bear……. I like how you’re in love with your mitts. Yay for another knitter in the fold. That is very clever mitten pattern! And, of course, you should keep them if the yarn came from your daughter! Love your mitten and bear who looks so healthy and chill! Love the yarn for the mitten, it has to stay with you because Al bought it for you. I love you all took photos of yourselves with bandages on and sent them to your sister, nothing like family solidarity. Love the mittens. Especially the idea of leaving the thumb for texting. Bear is just the cutest thing and very beautiful. I love his coloring. Aww, you know that I love to see Bear! Yea on finding what the yarn wanted to be! Great mittens. I suppose one can pull in one’s thumb when it is cold, right? Bear is stinking adorable!!!! And all new knitters are welcomed! Great mitt! Bear is sooooo cute! That’s one great looking mitten!!! The mitten turned out beautifully!!!!! Go, knitter, go! Love your mitten and Little Bear! LB has the most interesting face.